To see those cuts on the beach, your nutrition and cardio game will need to be on point. 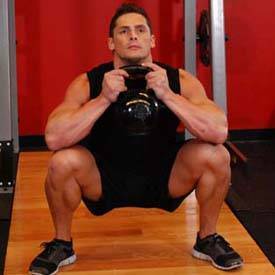 But a leg workout that maximizes the volume and pump is also essential for making the definition in your quads and hammies pop. Here’s your routine! 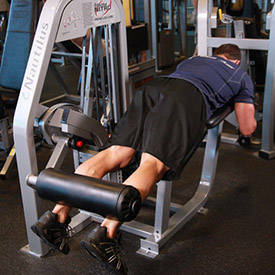 Simply doing more work with light weight for high reps isn’t enough to get you lean. To keep your metabolism high, you still need that stimulus for building and keeping muscle size. That will help boost excess post-exercise oxygen consumption (EPOC), which roughly translates to the number of calories you burn after your workout is over. 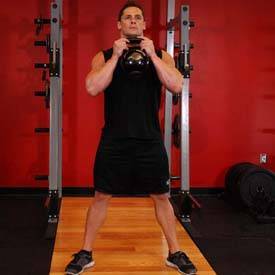 That’s why the first exercise here is done straight-sets style, but the rest of the workout consists of supersets with multijoint exercises, along with reduced rest periods and a high volume of work.